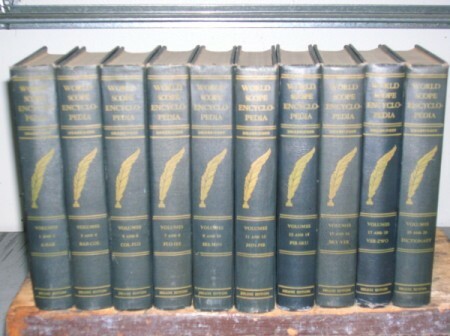 I have a complete 10 volume set of World Scope Encyclopedia, copyright 1945. They have blue binding. What is the value and what was the first copyright?